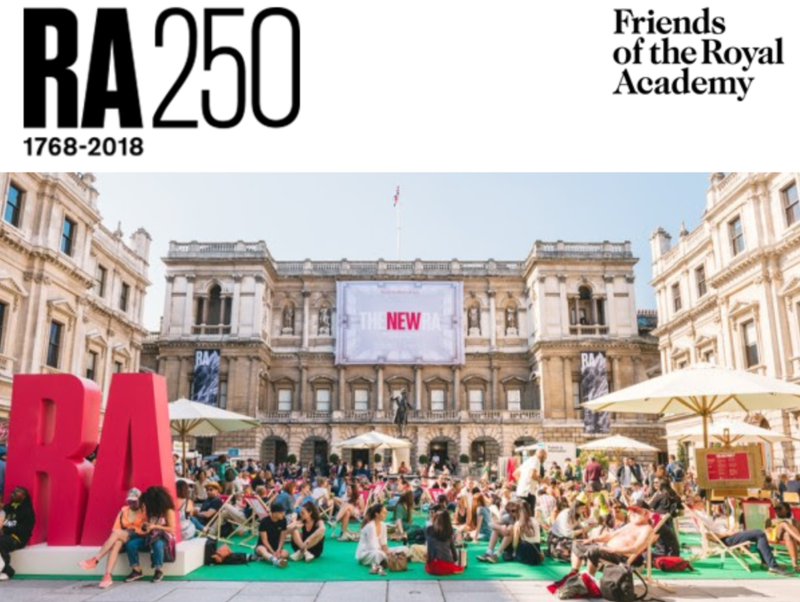 Throughout June and July, the Royal Academy are celebrating our unique and creative arts district. Let colourful artworks flying overhead and installations in the Bond Street shop windows guide you to the RA courtyard, where the fun really begins. From live music and performances, street food stalls and pop-up cocktail bars to artists’ talks and installations - there's something the whole family can enjoy.